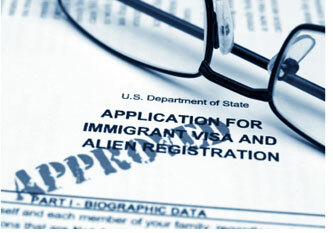 Looking for a Lawyer with Up-To-Date Knowledge in Immigration Law Reform? Understanding an Immigration Law Reform can be overwhelming. However, the right lawyer can help you get a clearer view of what the new law means for you. On November 21st, 2014, President Barack Obama announced a reform to protect almost 5 million undocumented immigrants from deportation. This means that parents of U.S. Citizens and Green Card holders can get a 3 year work permit and legalize their migratory status. Illegal immigrants who entered the country during the past year or hold a criminal record are not eligible for this reform. Also, eligible immigrants would turn into temporary residents, a status that can change after the work permit expires. It is highly recommendable that you talk to an experienced immigration lawyer before going further with any applications. Avoid any non-attorneys who could easily take advantage of your situation. Once USCIS announces an application process, you will need proof of your identity, at least 5 years residency and a direct relationship with an American citizen. Every applicant could be subject to a background check to avoid any fraud possibility. Some immigration reform details have already surfaced. For example, there is no cap or deadline announced, each case is to be evaluated individually and 4.9 million people could be eligible. As legal experts, we understand everyone has a unique case and story, that is why we give our clients the undivided attention they deserve. We know the law and will defend your rights accordingly, keeping you informed every step of the way. There’s no reason to worry about the complexities of Immigration Law Reform because we possess extensive experience and knowledge in this area. 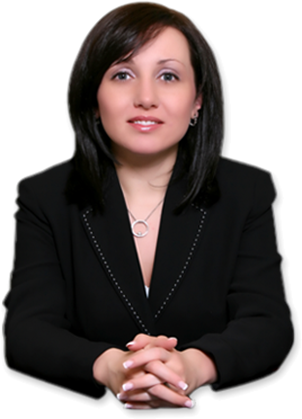 Immigrants seeking legal status can rest assured that Alice Antonovsky and her staff of legal professionals will help secure their future. She is a member of the New York State Bar Association and the American Immigration Lawyers Association. Alice Antonovsky received her J.D. with distinction from Thomas M. Cooley Law School in 2005. Since then, the Law Offices of Alice Antonovsky’s multilingual staff has served clients of all nationalities in the Tri-state-area on their journey toward gaining citizenship. Call us now at 1-718-924-2896 and ask for a confidential consultation to evaluate your options. call 1-718-924-2896 today to schedule a confidential consultation!